Sony’s PlayStation Vue TV service has become much more interesting. Here’s what cord cutters need to know. For about a year, Sony’s PlayStation Vue streaming service was barely worth paying attention to. At launch, the cable-TV alternative only worked on PlayStation game consoles, and although Sony expanded availability late last year, Vue was still only available in a handful of U.S. markets. It didn’t help that Vue lacked channels from the Disney media empire, including ESPN. Everything changed in March, when PlayStation Vue launched nationwide and added ESPN and other Disney-owned channels to its lineup. 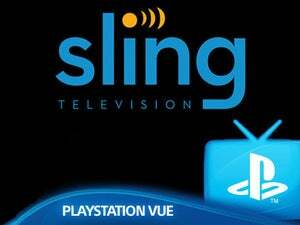 You can read our full PlayStation Vue review for a verdict on how well the service works, along with our comparison to rival Sling TV. But if you’re just looking for details on what Sony’s streaming service has to offer, read on for answers to some common questions. What exactly is PlayStation Vue? 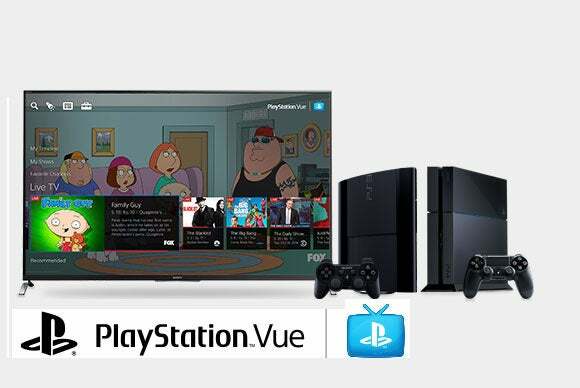 PlayStation Vue is an online video service from Sony that replaces cable or satellite TV. In exchange for a monthly subscription, you get a big bundle of live TV channels, such as ESPN and CNN, along with DVR-like features and on-demand programming, all available on a variety of Internet-connected devices. How much does it cost, and what’s included? In both cases, the base “Access” package includes about 55 TV channels. An extra $5 per month gets you the “Core” package, which adds regional sports and a few other channels, while an extra $15 per month gets you the “Elite” bundle, which adds even more regional sports and special-interest channels. You can also pay $35 above the base price for an “Ultra” plan, which includes everything in the Elite bundle plus HBO and Showtime. 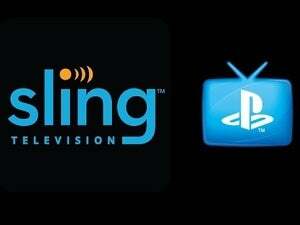 Additional premium channels are available as add-ons or standalone subscriptions. A chart with the entire PlayStation Vue channel list appears at the bottom of the page. Looking for a similar guide to Sling TV? You'll find ours right here! Do I need a PlayStation console to use the service? No, PlayStation Vue is also available on Roku devices (running OS 7.1 and later), Amazon Fire TV devices, Apple TV (fourth-generation and above, running iOS 10.0 or later), Android TV (Android OS 4.4 and later), and on most Windows and MacOS web browsers. What other devices does PlayStation Vue support? Once you’ve signed up, you can also access the service on Android and iOS mobile devices and on Amazon Fire HD6 tablets and above. Some channels, however, are not available for mobile viewing, and some individual shows might not be available either. Google Cast-enabled TV devices such as Chromecast are also supported through the iOS and Android apps, and thankfully, the usual restrictions on mobile viewing do not apply. At the moment, there’s no word on support for other platforms, such as the Xbox or apps for Windows or MacOS. How is this different from cable or satellite TV? PlayStation Vue could be cheaper than traditional TV service, but it depends on your needs and what kind of bundles your local TV service provider offers. The main advantage PlayStation Vue offers is the technology, which lets you bookmark favorite TV channels, get recommendations on shows you might like, save shows to a cloud DVR for access across different devices, and create separate profiles for each family member. Most set-top boxes haven’t yet reached this level of sophistication. There’s also something to be said for Sony’s transparent billing, which doesn’t involve any installation fees, hidden fees, equipment rental costs, contracts, or annual pleas to customer service for lower rates. Will cable users be comfortable with this service? How does cloud DVR work? PlayStation Vue lets you add shows to a “My Shows” list, which automatically saves new episodes for 28 days after airing. Compared to the scheduling process and storage limits of a traditional DVR, Vue is supposed to be less hassle. On the downside, you only have a limited time to catch up on past programming. And for some shows and channels, DVR might not be available because the content provider doesn’t allow it. Are shows available on demand? Each channel includes a grab-bag of shows that you can watch on demand. Some channels also include three days’ worth of “Catch Up” programming after a show airs. PlayStation Vue mimics traditional TV service in this regard, so you’ll get commercial breaks while watching channels in real time. The on-demand catalog often includes mandatory ads as well. You can only skip through ads for shows you’ve stored with the cloud DVR. Can you time-shift live programming? Yes, but with limits. On PlayStation consoles, you can pause for up to 30 minutes on live programming. On other devices, such as Fire TV, the video automatically starts playing again after just a few minutes. 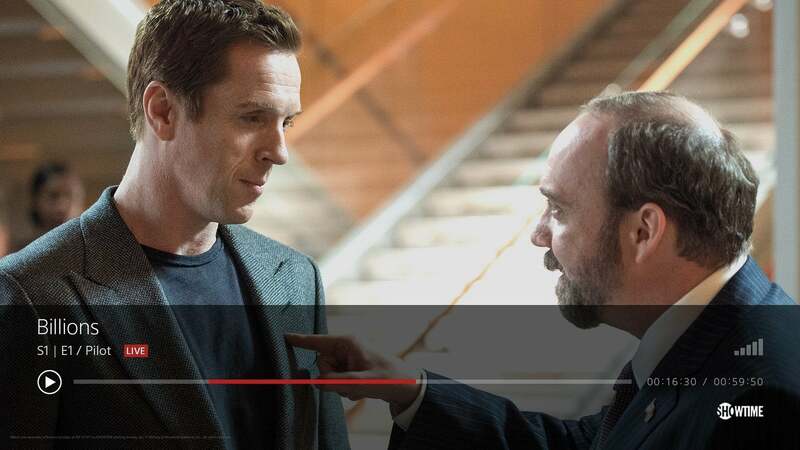 And some channels, such as ESPN and Comedy Central, don’t allow you to manually fast forward through the time-shifted video without returning straight to the live feed. In other words, PlayStation Vue’s time-shifting features allow for quick bathroom or snack breaks, but you can’t necessarily pause a program and then skip through all the commercials. Can users authenticate with TV Everywhere apps? Yes, PlayStation Vue currently supports logging into more than 50 TV Everywhere apps, such as Watch ABC, Watch ESPN, Fox Sports Go, and Comedy Central. You can even use these apps on platforms that don’t have a PlayStation Vue app. Just select “PlayStation Vue” as your TV provider when authenticating, and enter your login details. Can you add premium channels, such as HBO? Yes. Both HBO and Cinemax are available for $15 per month, with or without a Vue channel bundle. You can also get Showtime for $11 per month, or Showtime and Epix Hits as a $14-per-month package deal. 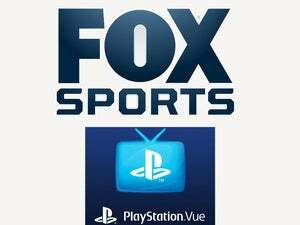 Fox Soccer Plus and Machinima are available for $15 per month and $3 per month, respectively. What’s the deal with NFL Network and NFL Redzone? NFL Network is included in the “Core” bundle. Core subscribers can then add the full season of Redzone for $40. Just one catch: Thursday Night Football games are blacked out on NFL Network during weeks that the games appear on NBC or CBS. If your Vue plan doesn’t include those networks, you’ll have to watch on Twitter. Are there blackouts for sports? Limits on account sharing or simultaneous streams? As for simultaneous streams within the home, PS3 and PS4 consoles are each limited to one device streaming at a time (although you can have one PS3 and one PS4 streaming simultaneously). Aside from that restriction, the streaming limit is five devices at a time. What’s the quality of video playback? The maximum resolution is 720p. On most devices, you get smooth 60-frames-per-second for most sports programming, but only 30 frames per second on the first-generation Fire TV and Fire TV Stick. How much bandwidth does PlayStation Vue consume? The service will adapt its bit rate depending on what you have available, but Sony recommends having a 10Mbps Internet connection at home, and it will use around 5Mbps per stream. Will prices go up after a year or two, like cable? So far, prices have been trending downward, and Sony has pointed to its transparent, non-contract pricing as a selling point. Still, there’s no guarantee that prices won’t change at some point in the future. Is it easy to change or cancel the service? It’s much easier than cable. PS3 and PS4 users can cancel directly through the app’s settings menu, and everyone else can cancel through their account settings on psvue.com. There’s no cancellation cost, and best of all, no customer-retention specialists to deal with. Have I missed anything? Say so in the comments, or ask me on Twitter.